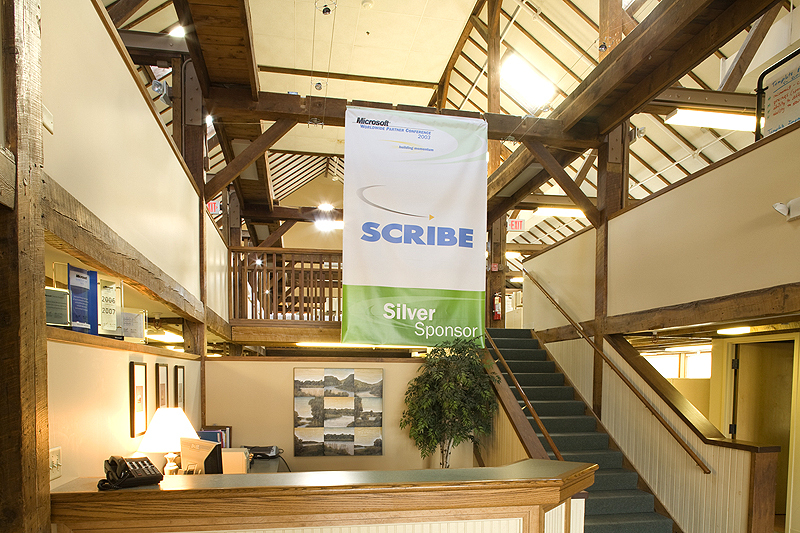 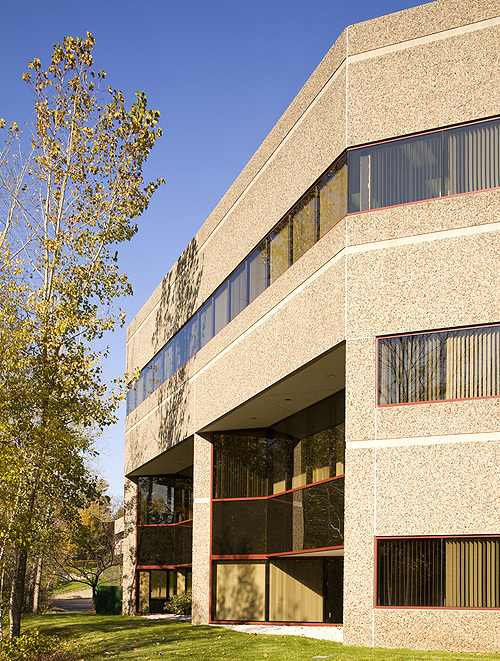 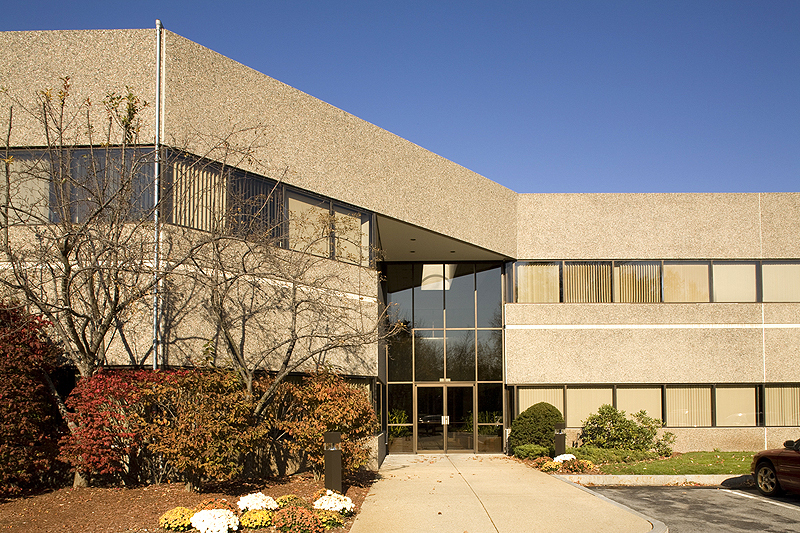 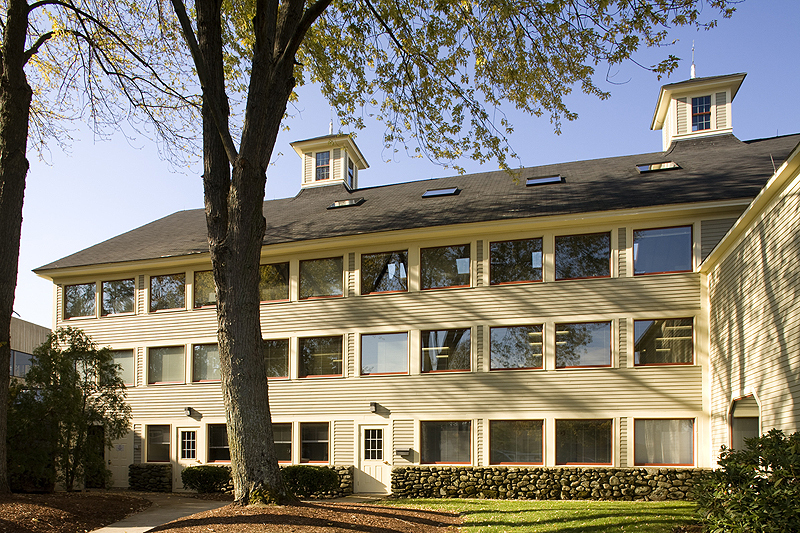 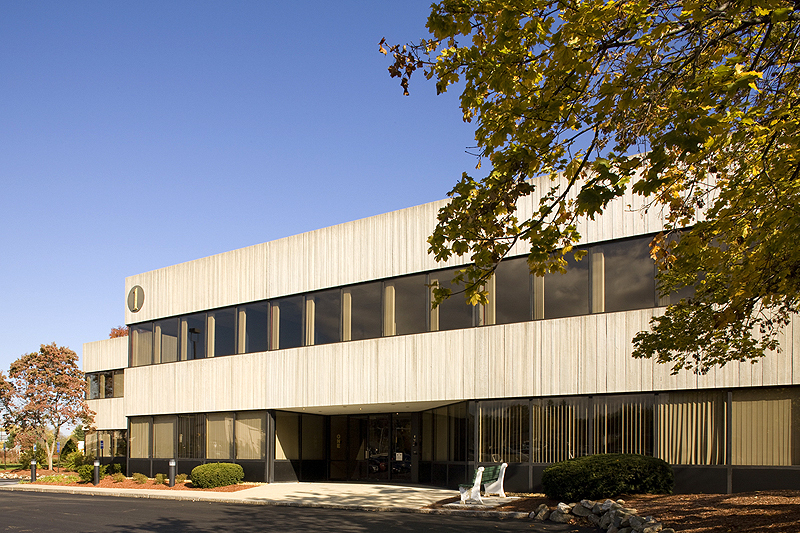 Bedford Farms is a six building office park situated amidst the pastoral setting of Bedford, NH. 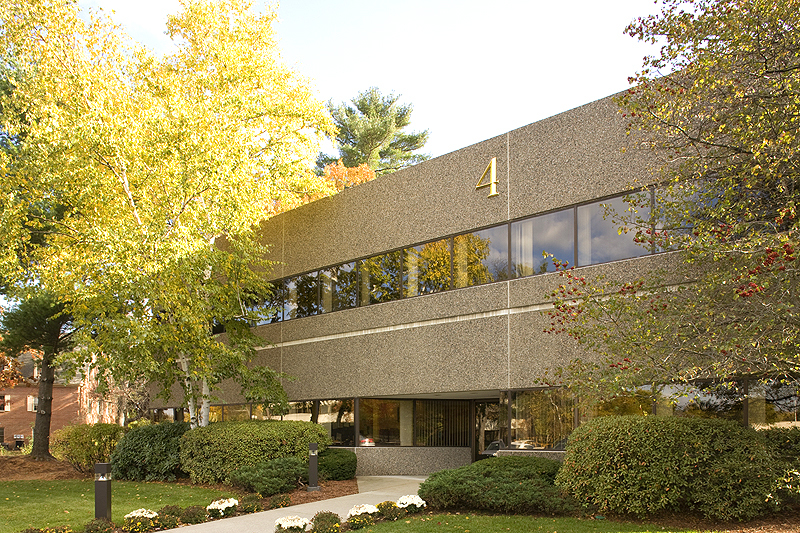 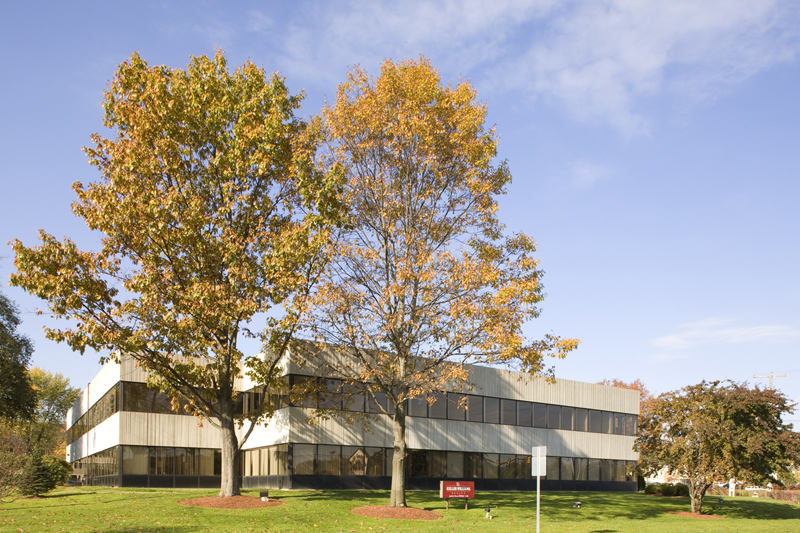 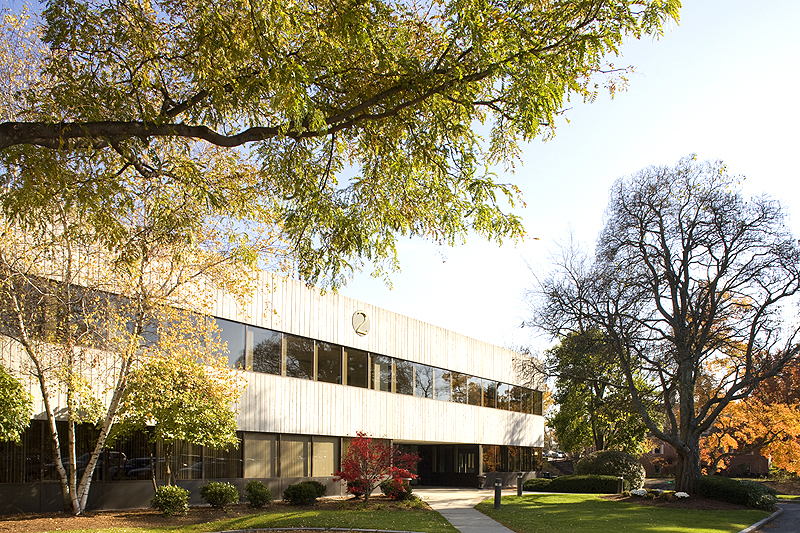 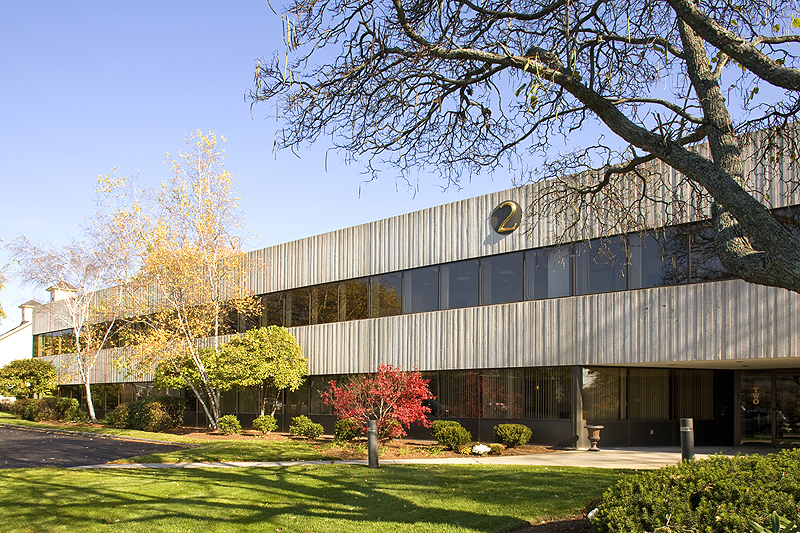 The park is one of southern New Hampshire's most desirable office parks and is located at intersection of Route 3 and Route 101, just south of Manchester. 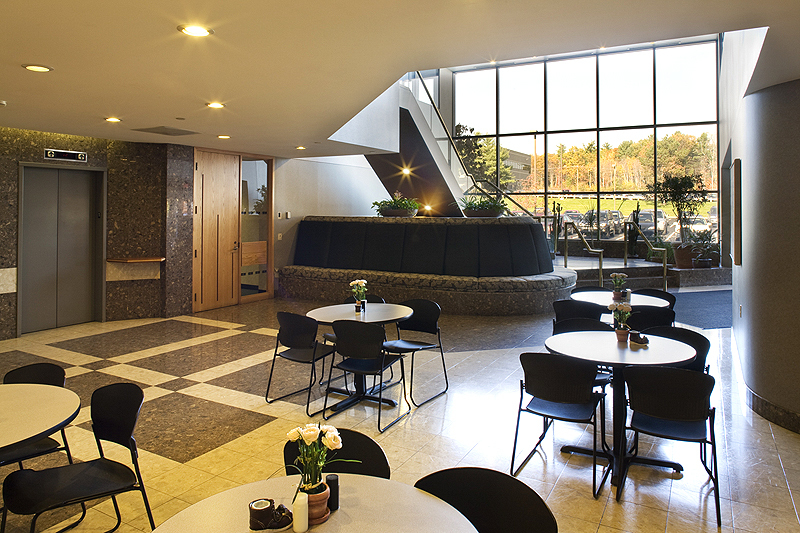 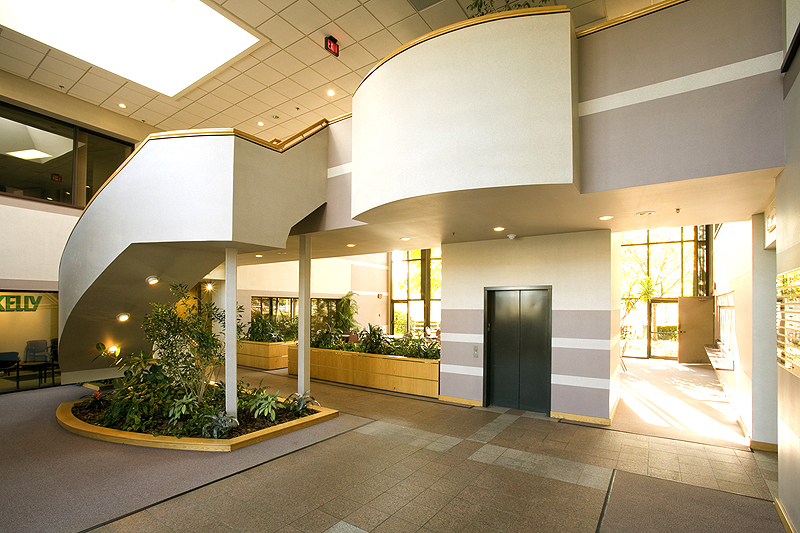 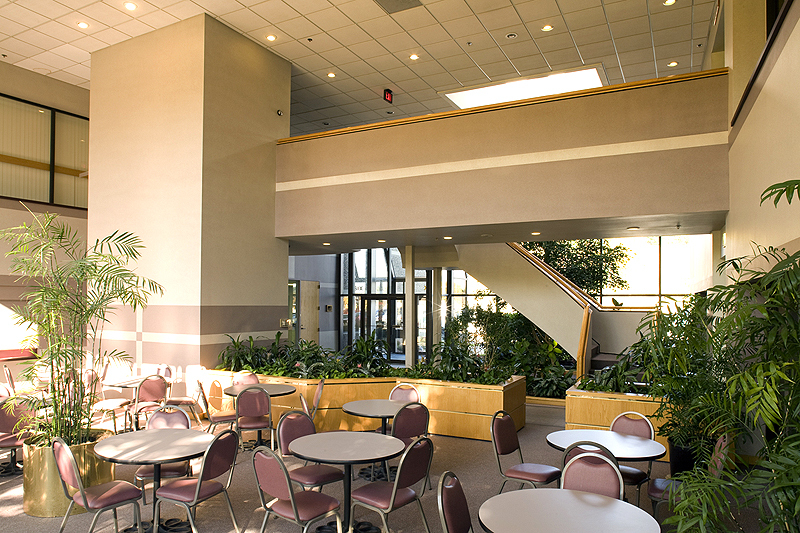 Each building in the park is appointed with modern conveniences and open spaces. 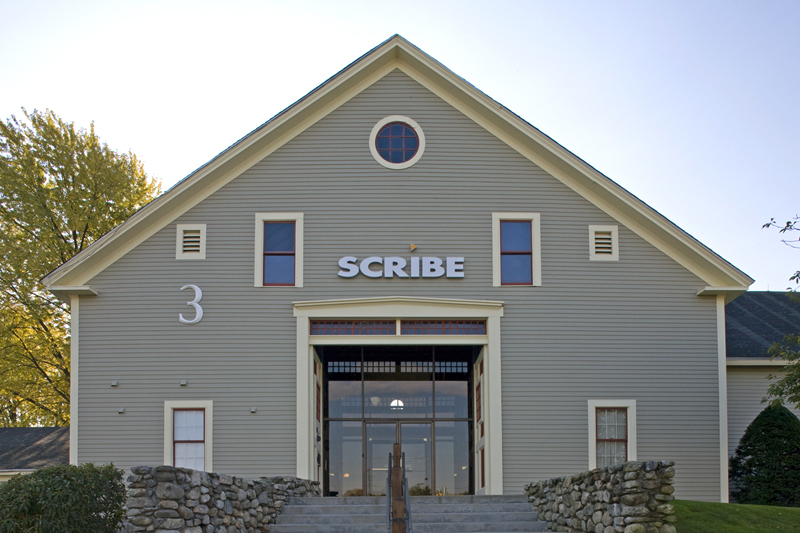 One of the buildings is an impeccably restored historical barn offering beautiful and uncommon interiors. 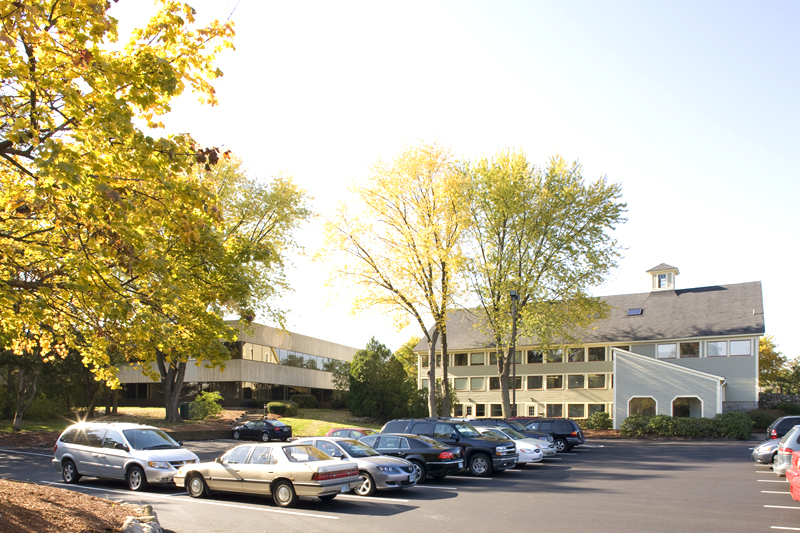 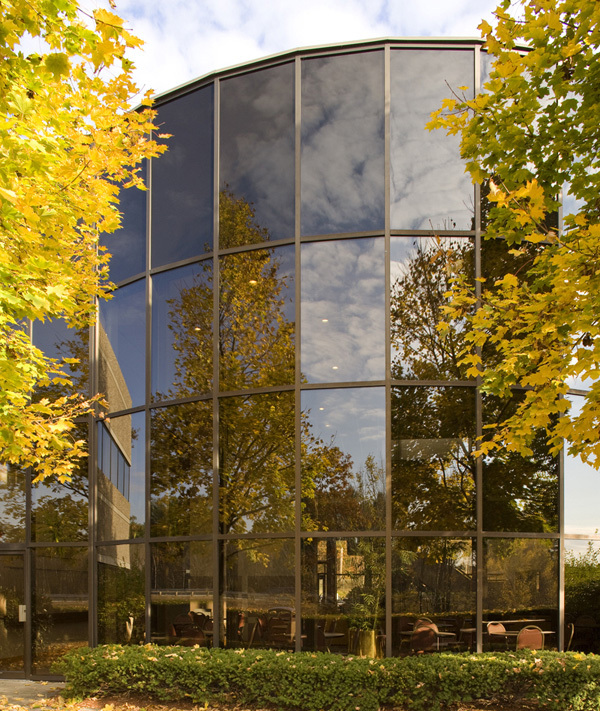 Bedford Farm's exceptional location has attracted a dynamic mix of tenants including IBM, Dartmouth-Hitchcock Healthcare and Ameriprise. 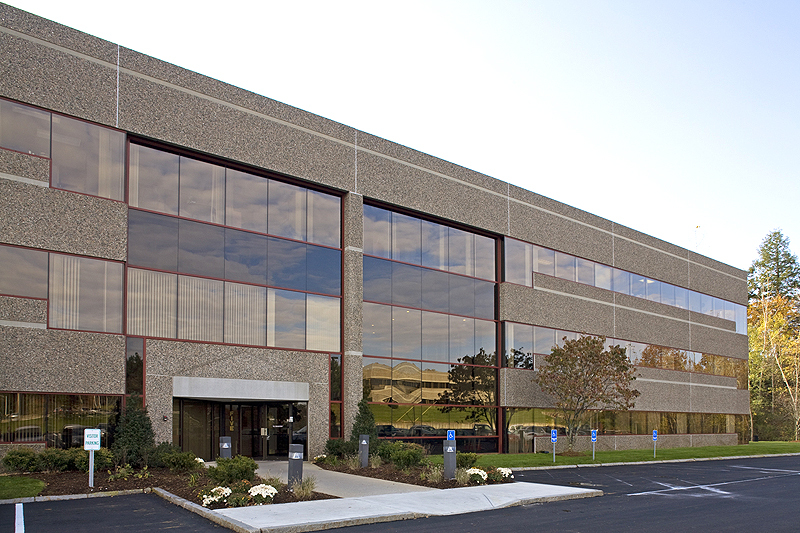 For leasing information, contact Denis Dancoes at Cushman and Wakefield. 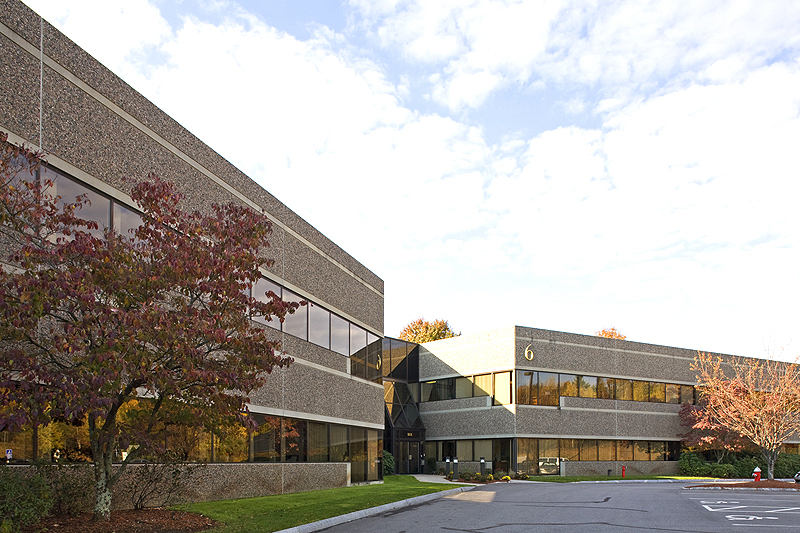 603.628.2800.